Training your body back to the way it's supposed to work. What does your trainer do for you? Your personal fitness plan is truly designed for you. Learn about Acceleration Training™ and how it stimulates response. The body works a certain way. 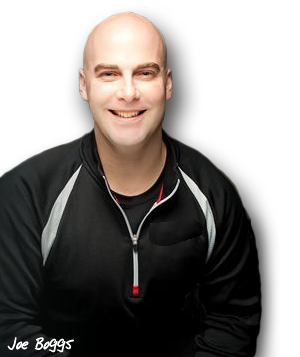 Joe provides resources and thoughts regarding current trends in health and fitness.